The moth family Oecophoridae Is represented in Australia by three subfamilies. 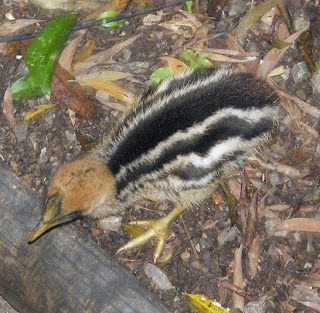 The Oecophorinae is the largest with over 2500 described species but with a potential of over 5000 in Australia! Every night there are dozens of species at the light but a couple of the oddest are represented here. Polyeucta callimorpha (Lower, 1893) had been known from only a few specimens until it started turning up at my lights. Aside from its dazzling array of colours. 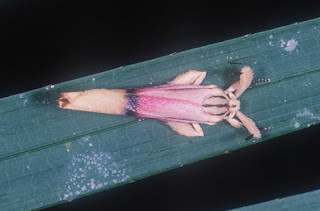 It has highly modified maxillae (mouthpart) with black tips that resemble antennae. 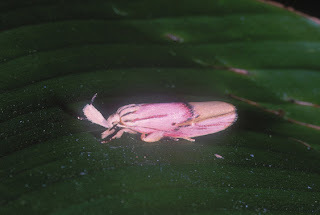 The antennae are actually held alongside the body at rest. 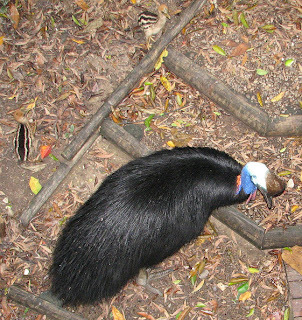 It’s a member of the largest subfamily in Australia, the Oecophorinae. 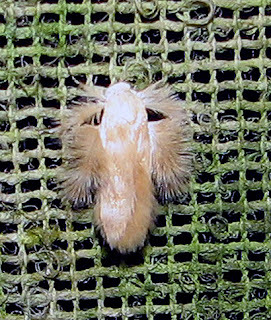 Zatrichodes sp., a Fringemoth, is a tiny thing of beauty. It is a member of the subfamily Stathmopodinae. The “hairs” are actually scales coming from the joints of the legs. Pops and his watchful eye. 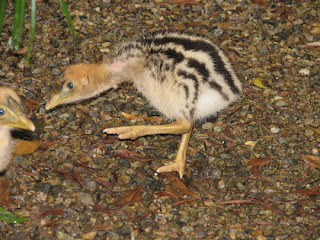 The male looks after the chicks until they are nearly adult. Females have no role in bringing up the young. I just couldn’t let these guys pass by without another go. They have gained weight and size in less than a week. They squeak as they did when they first appeared. This vocalization will continue until they are just about adult. Late in the afternoon of 15 Nov. I glimpsed a black image out of the corner of my eye as it walked past the door of my house. 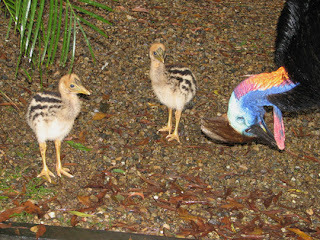 A week or so prior I had seen a very, old female Cassowary on the premises but it was with surprise and delight to discover our resident male with 3 young of the year. 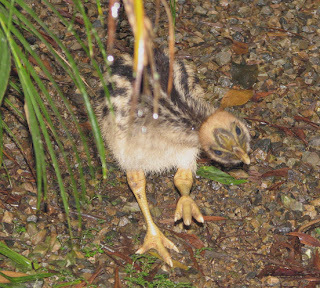 They must have been very recent hatchlings as they were tiny-about the size or slightly smaller than the average bantam. They seemed to be on their maiden walk and totally unfamiliar with their environment. In fact, they probably had not eaten before as the male had to show them food and coax them to try and eat it. The chicks have a distinct colour pattern that will change in time. In the 5 years that we have been here, we have not seen him mature 3 young. There must be some calamities—predators, accidents, parasites, which take their toll. The incredible size disparity between the male and the chicks suggests that a misplaced foot could easily crush one of the babies. On the other hand, it is touching to see how gentle he is with his young. The male will look after these young himself for many months. He usually leaves them to their own devices the following August. I’ll keep you posted as I expect them to be daily visitors over the next few months.